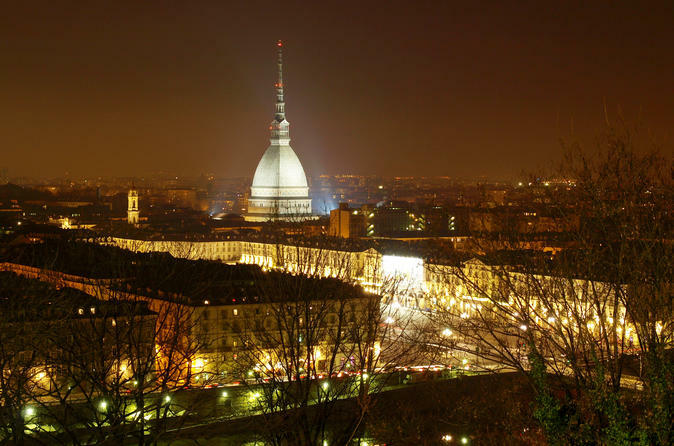 Uncover the best of Turin on a 2.5-hour small-group walking tour that includes skip-the-line access to Palazzo Madama. Delve into Turin’s rich history by viewing luxurious Royal Savoy Residences and Baroque churches, with a knowledgeable guide by your side. 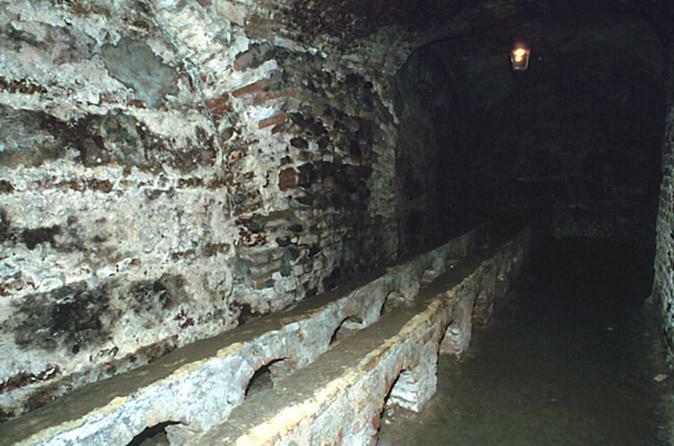 Listen as your expert guide reveals fascinating facts about the city and the Holy Shroud. Enjoy fast-track admission to Palazzo Madama, which houses the Museum of Ancient Art and admire breathtaking vistas from the top of its medieval tower. Pause to sip on 'Bicerin,' an indulgent coffee and chocolate drink. 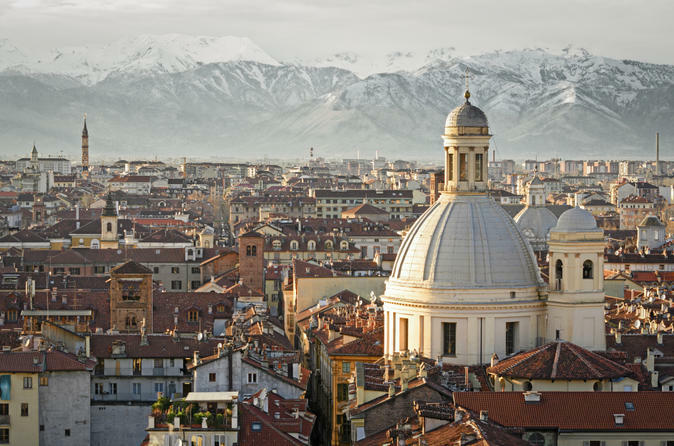 There’s no better way to experience Turin and the surrounding Piedmont region than with an easy-to-use sightseeing pass, available for two, three or five days. This pass gives you access to 200 select attractions including museums, monuments, exhibitions, castles and royal residences. You also can take free or discounted guided tours, enjoy a boat ride on the Po River, take the panoramic lift in the Mole Antonelliana, ride the Sassi-Superga tramway, get complimentary shuttle transport and much more. 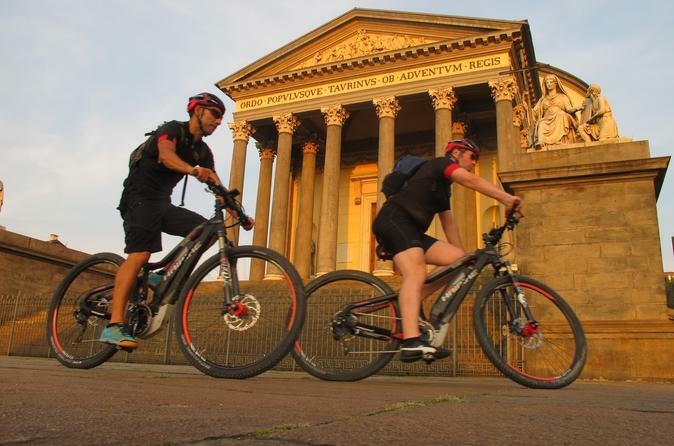 This fully narrated e-bike tour will take you through the old city center and the green belt of Turin, the first capital of Italy. See a treasure trove of architectural marvels and beautiful sites like royal squares and Baroque palaces, porticos, parks, gardens and castles. End the tour with a fine meal featuring local specialties. 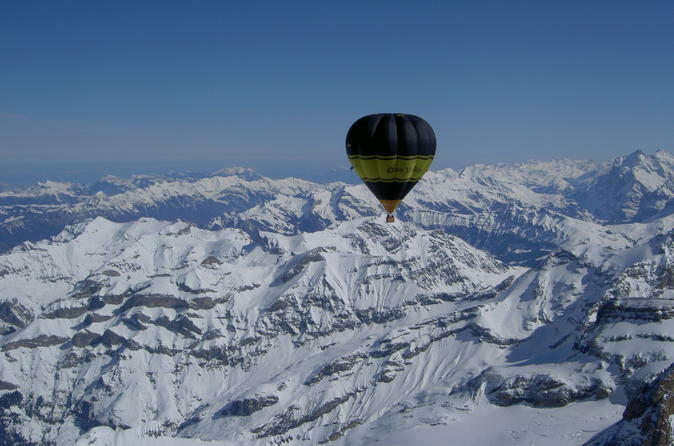 Enjoy an exhilarating hot air balloon flight over Piedmont, the largely mountainous region that borders France and Switzerland. 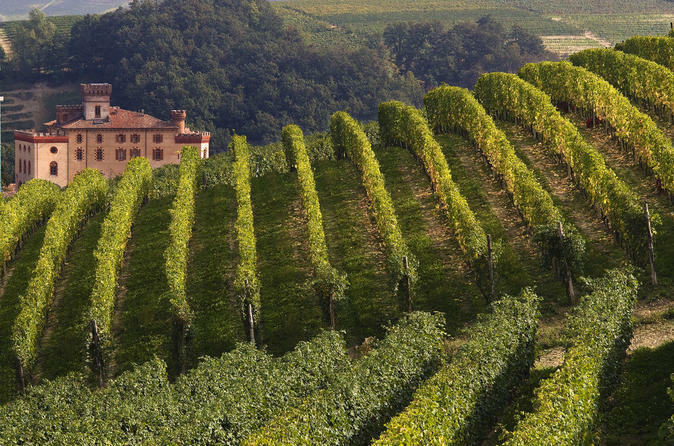 Admire this scenic area of northwestern Italy from above on a 1-hour flight, and float high above the vineyards of Langhe and Barolo as well as the city of Turin. Admire panoramic views of rolling vineyards, hilltop castles and the Alps, and toast the experience with a glass of sparkling wine upon landing. During your stay in Turin, treat yourself to ultimate relaxation at the QC Termetorino luxury spa. Make use of a variety of wellness experiences including thermal baths, outdoor pools, saunas and steam rooms to melt away your stress, tension and discomfort. Plus, enjoy a light evening buffet with refreshments. To complete your spa session, upgrade to include a personalized 25-minute massage! Alternatively, opt to visit the spa in the evening and enjoy an 'aperitivo' of a drink with a light buffet, too.